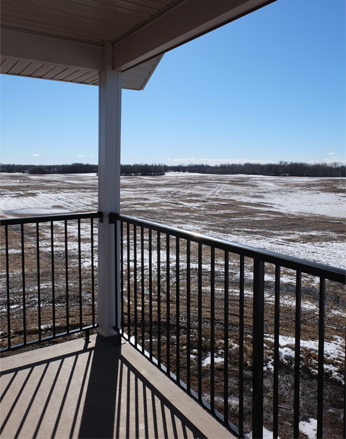 Country Living within City Limits! Come and live in West Edmonton’s newly released executive building, River Gate. 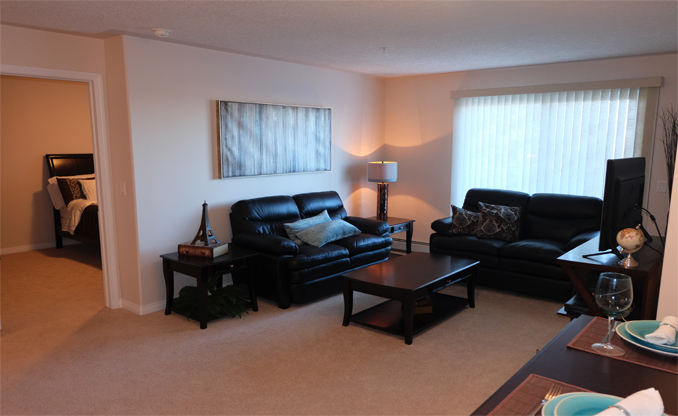 This property boasts beautiful self contained one and two bedroom suites. All units have 6 appliances including ensuite washe/dryer, dishwasher,and microwave. Top floor units have vaulted ceilings, and there is always the affordable option of underground parking, all within a stones throw of the Whitemud freeway and Anthony Henday! With shops, restaurants, a casino, and golf course, right on your doorstep you’ll want for nothing! The amenities are endless and the scenery from the top floors are incredible. This is a secure, quiet, clean, gated community that allows pets and has an onsite resident manager and maintenance man. Friendly people, fast acting staff, tranquility and quiet all equal piece of mind.